This casual reclining sofa with pillow top arms and top stitching is a great piece to update your living room or family room. With recliners on either end, comfortably seat three people with this sofa. Lumbar support and the padded arms make for a comfortable sit. 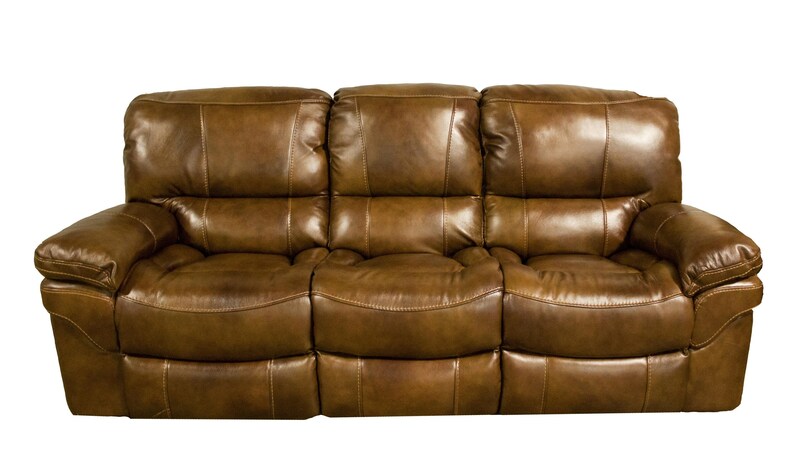 Create a welcoming space for yourself, friends or family with this casual power reclining sofa. The X9335M Casual Power Reclining Sofa with Pillow Top Arms by Cheers Sofa at Miskelly Furniture in the Jackson, Pearl, Madison, Ridgeland, Flowood Mississippi area. Product availability may vary. Contact us for the most current availability on this product.